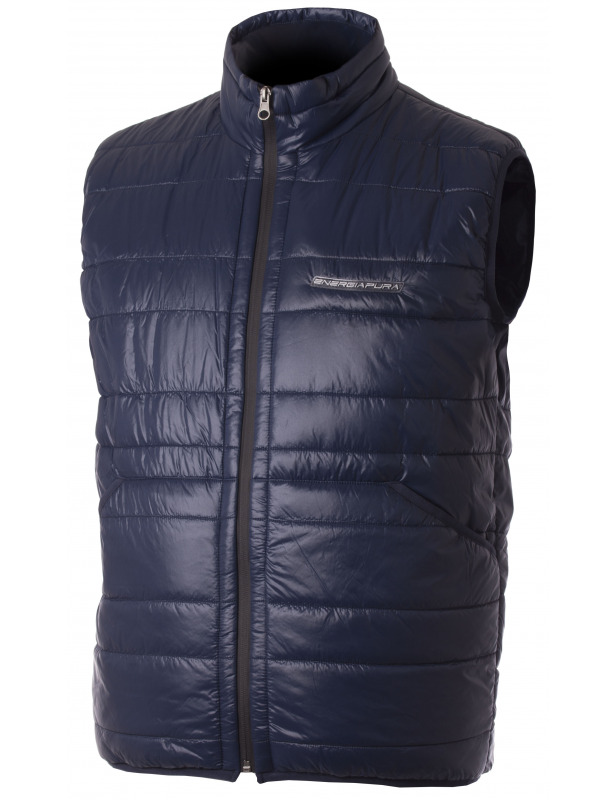 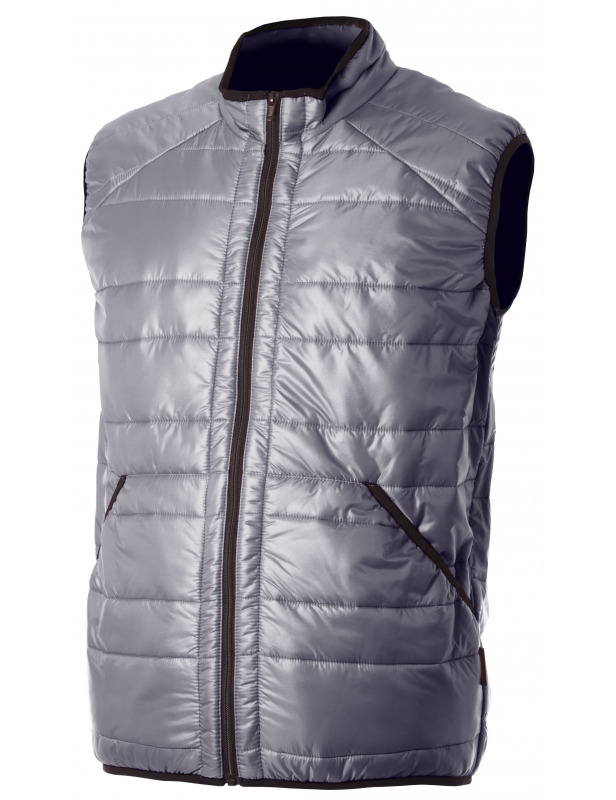 Termic Vest with double quilting of cm 7,5/5 and with Primaloft 120gr/mq linings. 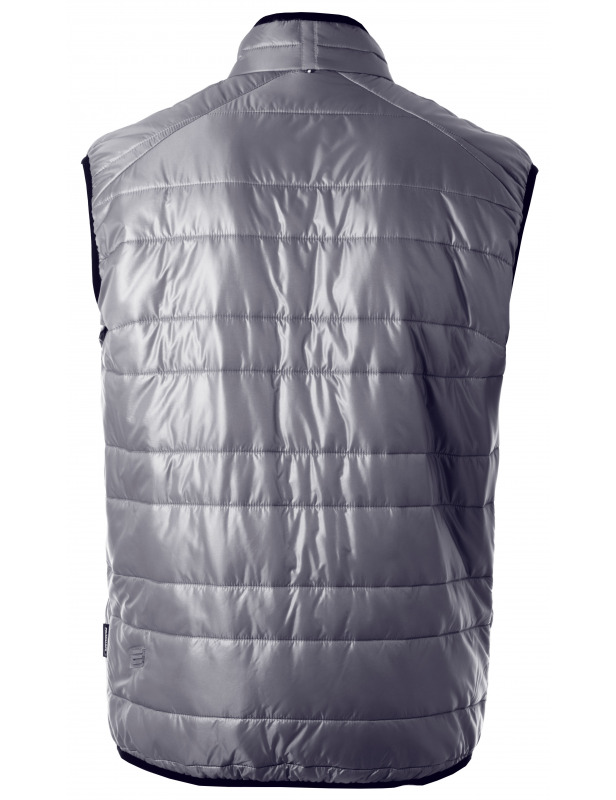 The Primaloft lining is thermically efficient, breathable, waterproof and fast dry, with anti-bacterical properties and soft to give the maximum comfort. 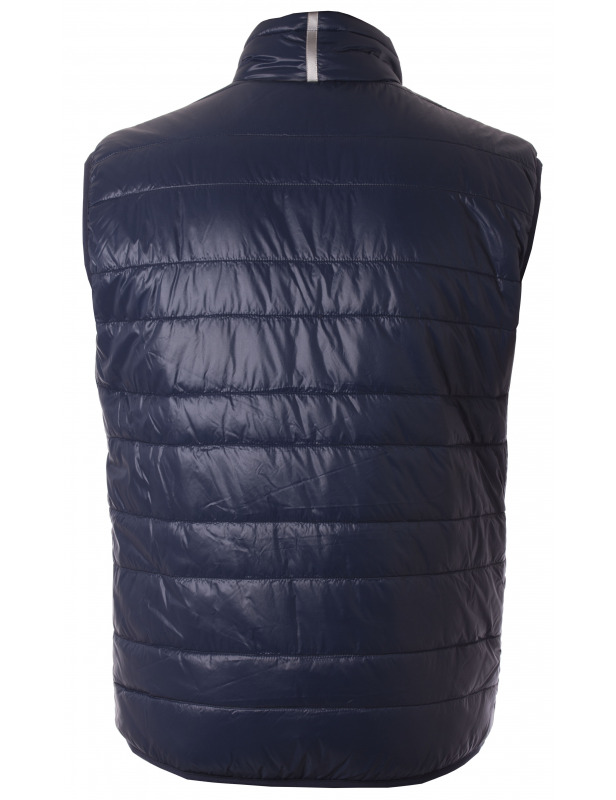 The external fabric in nylon microfiber 20 denier, is repellent to water and dirty, breathable, with calendered windproof fabric of 38 gr/mq. Central zip with reversed slider end jacket and end-sleeves lycra rimmed.